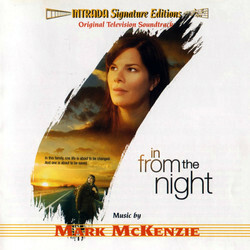 Two original soundtracks from movies presented by Hallmark Hall of Fame, scored by Mark McKenzie. 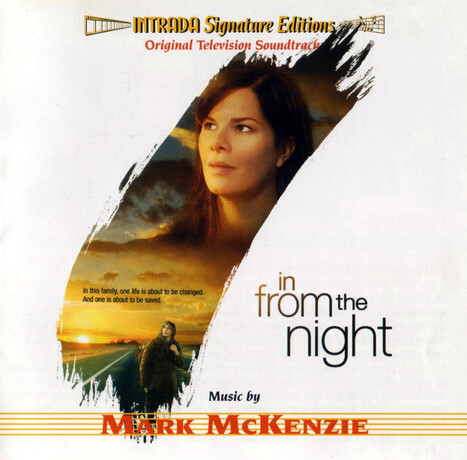 IN FROM THE NIGHT (2006) is family relationship drama with Marcia Gay Harden, Taylor Handley, Kate Nelligan. SILVER BELLS (2005) is adaptation of Luanne Rice Christmas-themed bestseller, starring Anne Heche, Tate Donovan. 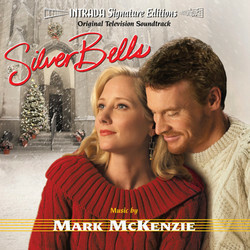 Mark McKenzie creates warm, sensitive chamber orchestra music for both films. Transparent strings, solo woodwinds, harp, piano get spotlight. Gentle melodies, warm harmonies prevail. Veteran scoring mixer Armin Steiner engineers with crystal clarity, composer McKenzie offers brief note on his music. This special Signature Edition release is limited to 1000 copies!